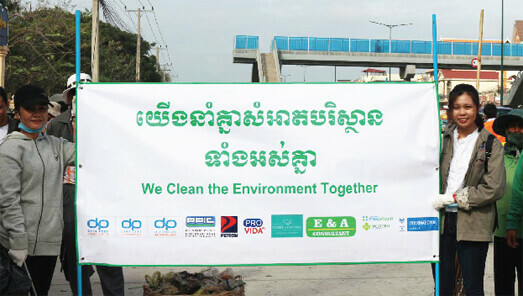 DAUN PENH CONSTRUCTION CO., LTD.
Daun Penh Construction Co., Ltd. was established in 2006 and is a general contractor offering construction services in Cambodia. It has become one of the leading construction company in Cambodia, that has executed the general construction such civil engineering work including building, school & hospital building, airport infrastructure, commercial & industrial space, canal & irrigation, road & bridge construction, MEP services...etc. 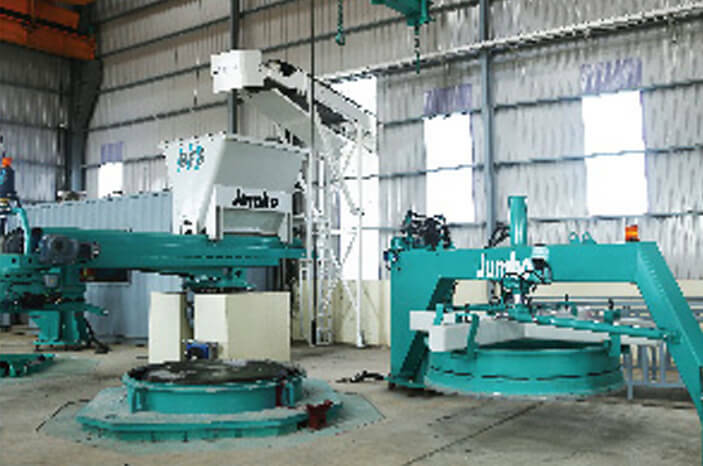 Till 2016, Daun Penh Construction Co., Ltd. continued to expand its operation capabilities and services to supplying more construction products in Cambodia, by setting up the factory to produce the pipe culvert precast which bought the machine from Europe, Concrete Piling factory, Asphalt Plant, Paver Machine & Equipment, Pilling Rig Driving Machine...etc. It also has the potential partners & clients range of an internatonal partners such as WB (World Bank), ADB (Asian Development Bank), & Government Agency as NAVFAC, CAVAC, KOREA, JICA, US Army Corps, Hanshin...etc. and other Government Ministries & Sub Ministries. 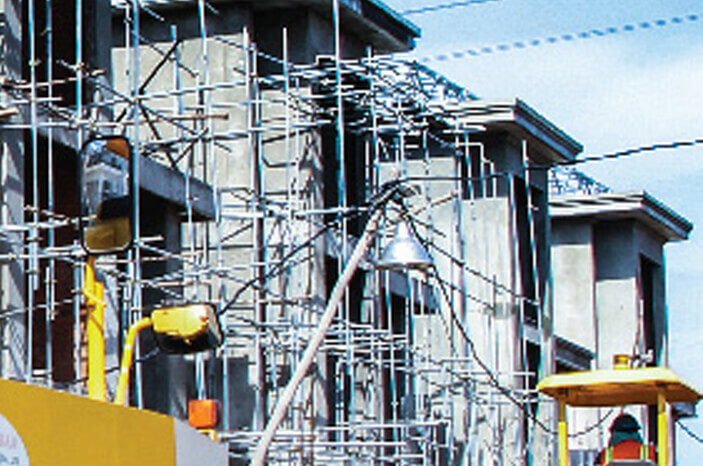 Become one of the leading company in construction services in the Kingdom of Cambodia and Asean Countries. To perform for our customers the highest level of quality construction serivces and maintain the highest levels of professioanlism, integrity, honesty and fairness in our relationships with our suppliers, subcontractors, professional associates and customers based on godd price, quality, timely services and followed by requirements for a quality management system (ISO 9001:2015). 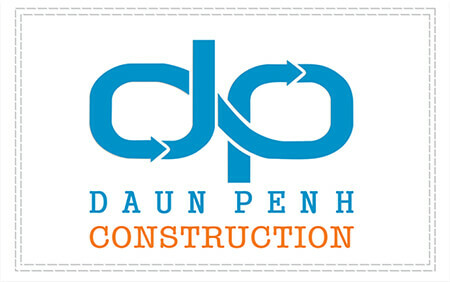 Daun Penh Construction Co.,Ltd always take the lead for the general construction services in Cambodia which providing the various range of construction work and supply the quality construction material & products. 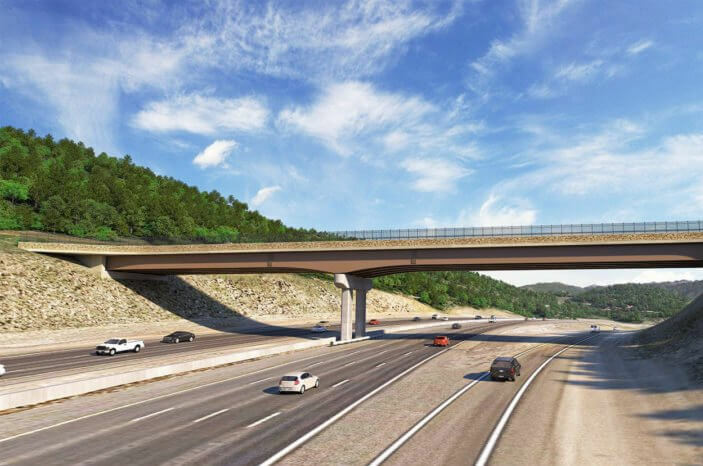 We provide the best quality services with our professional Road & Bridge engineer’s team for asphalt concrete pavement, DBST pavement and concrete pavement. We also have many experience on Bridge construction such as RC Bridge & TP Bridge. We provide the best quality services with our professional Pile Driving and underground engineering with Drop Hammer, Diesel Hammer, and Hydraulic hammer. We have our own Hydraulic Static Pile Driver machine (Model ZYB320N8-B). Daun Penh Construction Co.,Ltd has its own Asphalt Plant last made version in 2013 as a Mobile Screen Drum asphalt mixing plant which can shift to any work sites throughout Cambodia without compromise of the quality of asphalt, its can provide to various demands of pavement contractors. 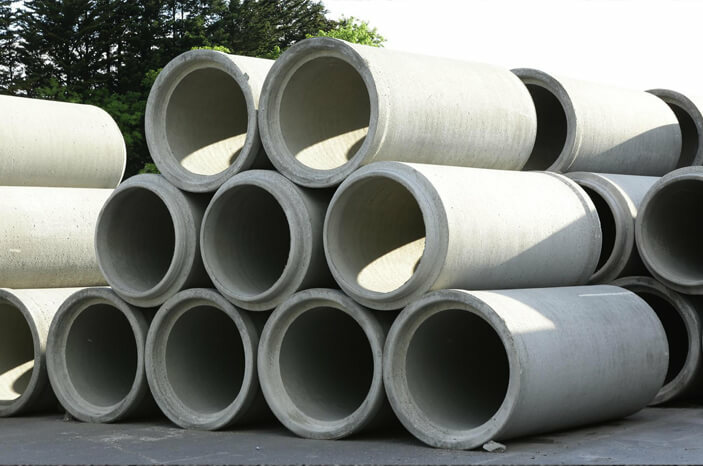 Daun Penh Construction Co.,Ltd has its own professional factory to produce the various size of Precast Concrete Pipe manufacturing by last made version of JUMBO model products of Germany. It has from 0.3 – 2 meters molds. 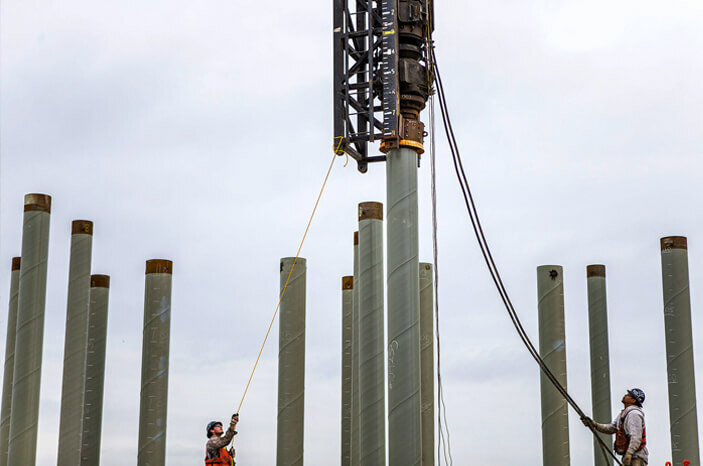 Daun Penh Construction Co.,Ltd also provide to the market range of the precast concrete pile and be displacement piles are of the most economic pile system. 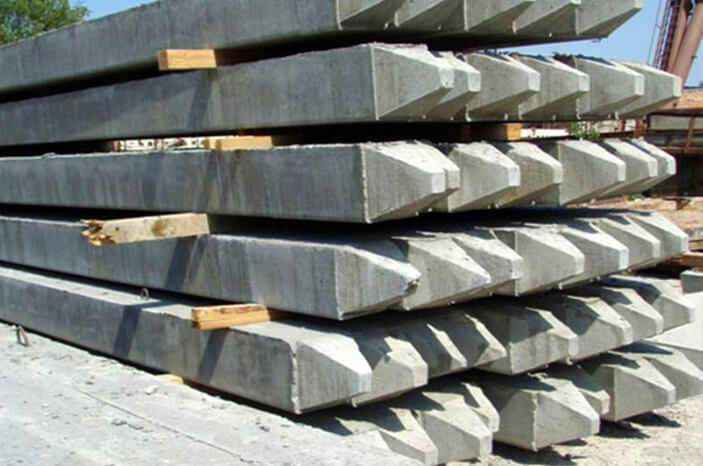 Provides precast concrete piles on a design-build basis with allowable capacities ranging from 125 to over 750 kips per pile or as needed for your project. Daun Penh Construction Co.,Ltd. Has its own Sand Quarry Site about 20 Km far from Phnom Penh City. Our Quarry Site has got the permission letter from relevant Ministry & Sub-ministry of Mine and Energy. 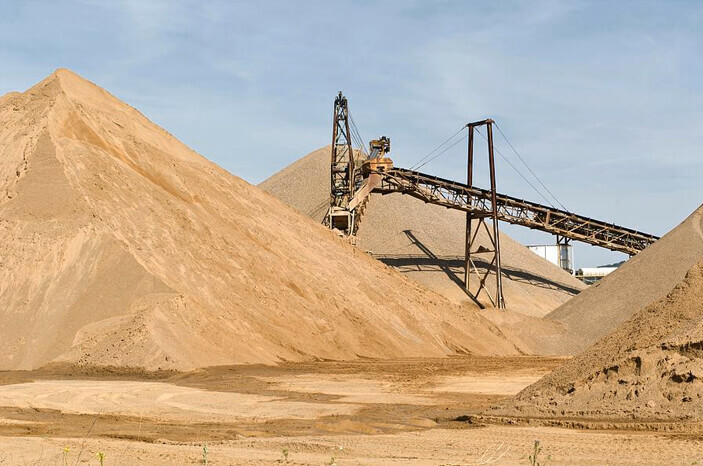 We extract and produce by removing rocks and filter the fine sand for the market demand with volume about 1000 m3 per day run by three extract machines. Daun Penh Construction Co.,Ltd has equipped the full set of materials and equipment such as trucks paver machine, rollers, excavators, bulldozers, wheel loaders…etc. 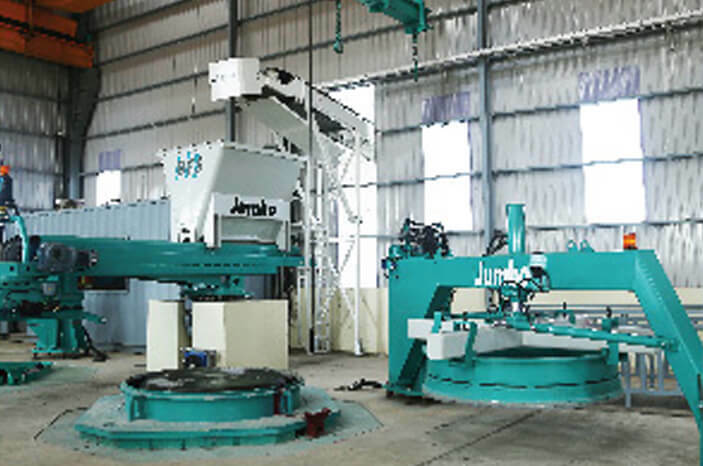 moreover it has own asphalt plant, concrete batching plant and precast concrete pipe plant and precast concrete pile plant manufacturing by its own professional engineers. 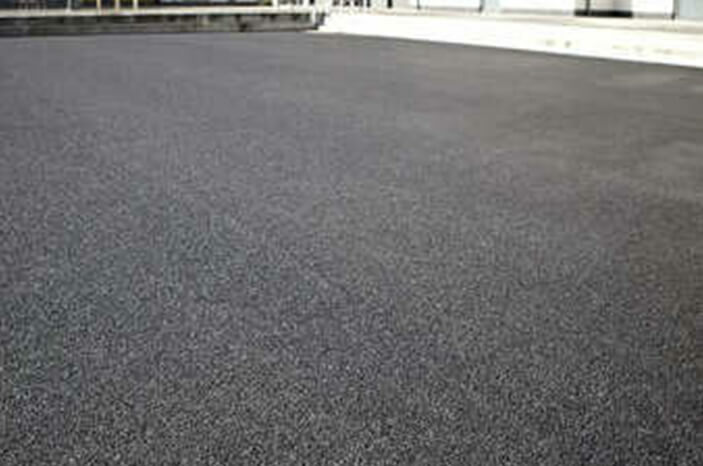 All of its equipment are the product of Europe and imported to assure of the quality and products standard. We are caring about the natural environment along the road and other construction premise, we are promoting to plant the trees, hygiene and preserving ecosystem within our work’s standard. 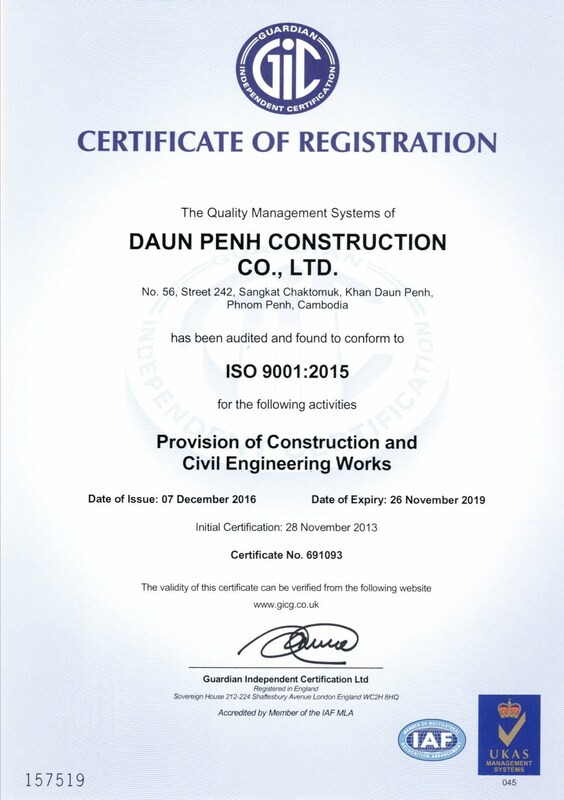 Daun Penh Construction Co., Ltd. has been highly recognized and granded the ISO Certificate 9001:2015 from Guardian Independent Certification Co., Ltd., based in London, United Kingdom. It is a credential proof for our consistency in quality management to provide products and services that meet customers’ applicable statutory and regulatory requirements. Most importantly, it aims to enhance customer satisfaction through the effective application of the system, including processes for continual improvement of the system, the assurance of conformity to customer, and applicable statutory and regulatory requirements.